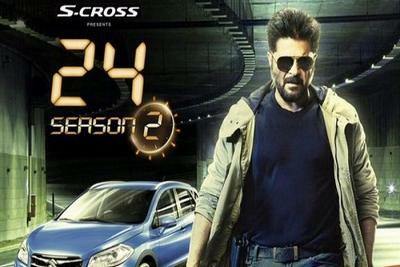 Father-daughter duo Anil Kapoor and Sonam Kapoor are all set to star in a film for the first time. 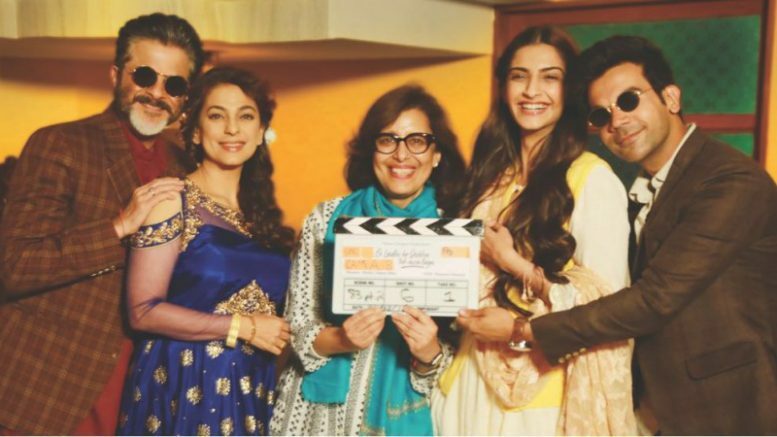 The movie is titled Ek Ladki Ko Dekha Toh Aisa Laga and is being directed by Shelly Chopra Dhar and produced by her brother Vidhu Vinod Chopra. The shooting of the film has already kickstarted in Punjab. The film also star popular TV actress Madhu Malti as Anil Kapoor’s mother, Juhi Chawla and Rajkummar Rao as Sonam Kapoor’s love interest. Now, as per a report in a leading daily, Dhar is also recreating the memorable song from her brother’s film 1942: A Love Story that is now her film’s title. “Yes, we are recreating the original and we want to replicate its iconic status. It’s hard to beat the original so I will be happy if we are at par with it. However, we’ll have to wait and see who sings the new version and for whom in the film,” she said. In the film, Juhi plays a vivacious, upbeat character and is reuniting with Anil after a gap of 11 years. “It was lovely to see two friends come together after a long time. They are in such great shape. On set, they refuse to call each other by their real names, resorting to their characters instead,” Dhar said. “On their first day together, I gave the clap and called it a historical shot as it was the first time we had two big stars who are also father and daughter. Anil is a typical dad who asks us to take Sonam’s shots first; I find it endearing. We have been shooting at night and it gets nippy at times, so Sonam is constantly checking up on her father,” Dhar added. Ek Ladki Ko Dekha Toh Aisa Laga is set to hit the screens on October 12, 2018. Be the first to comment on "Father-daughter duo Anil Kapoor and Sonam Kapoor are all set to star in movie titled Ek Ladki Ko Dekha Toh Aisa Laga"